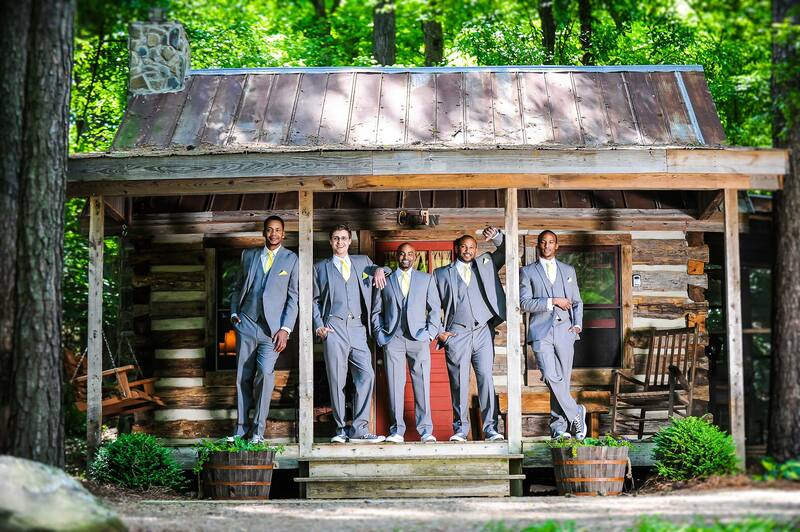 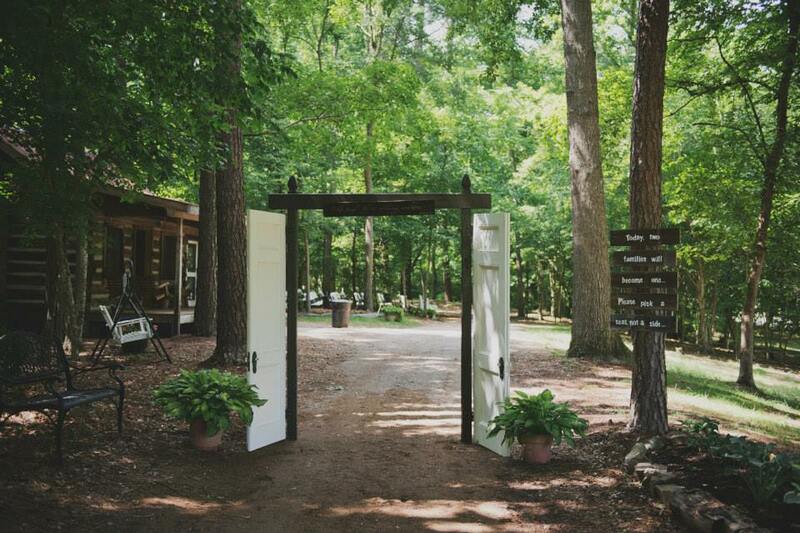 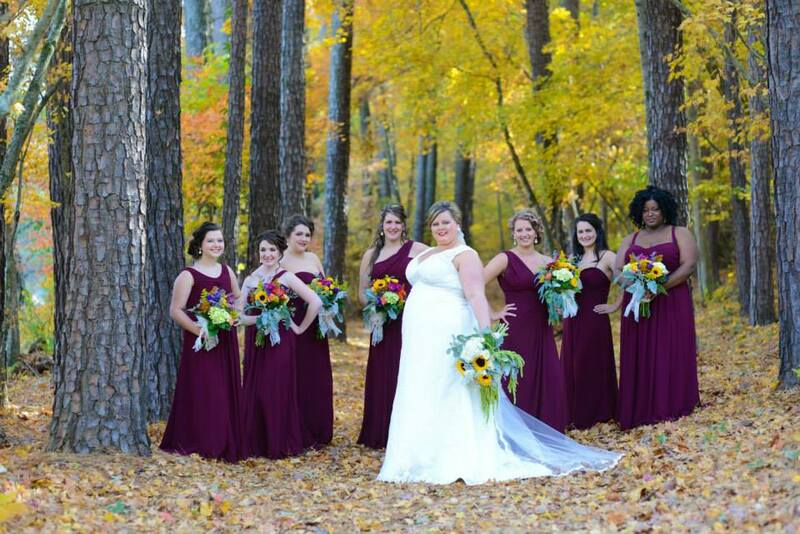 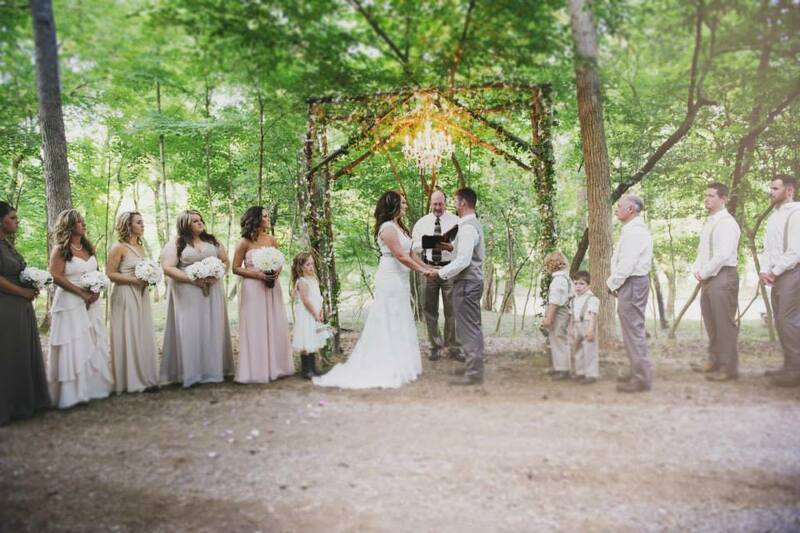 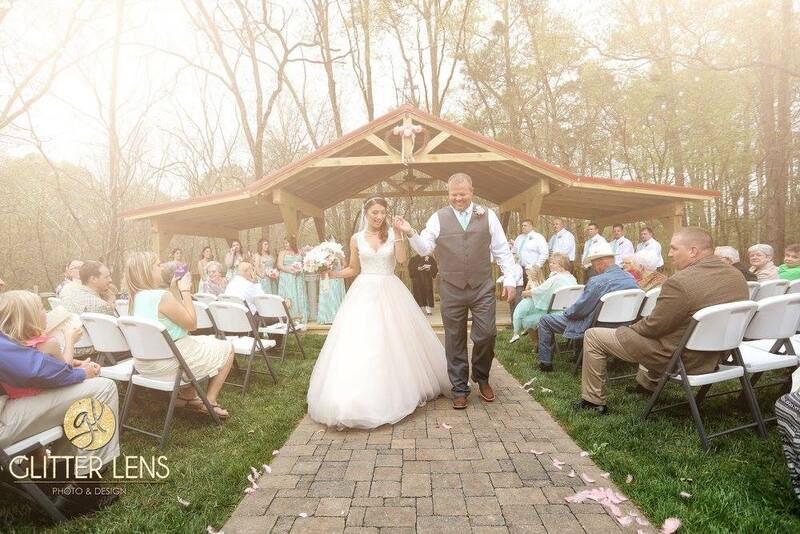 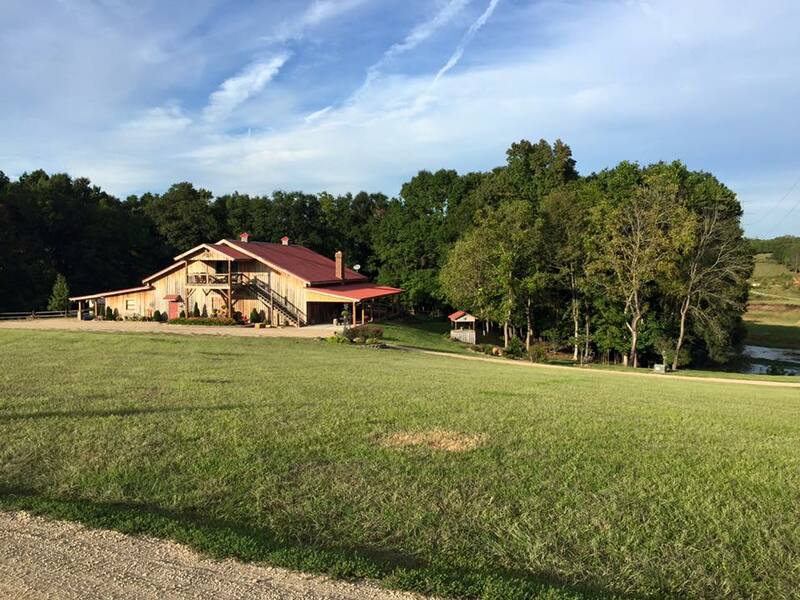 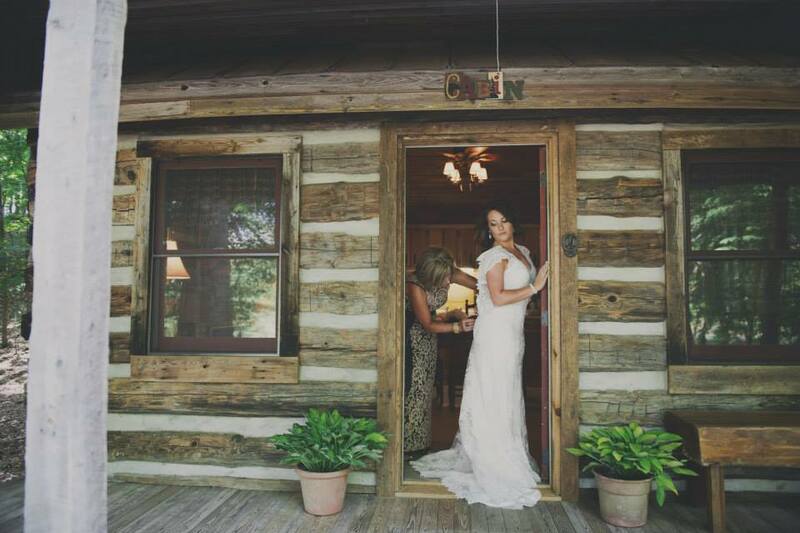 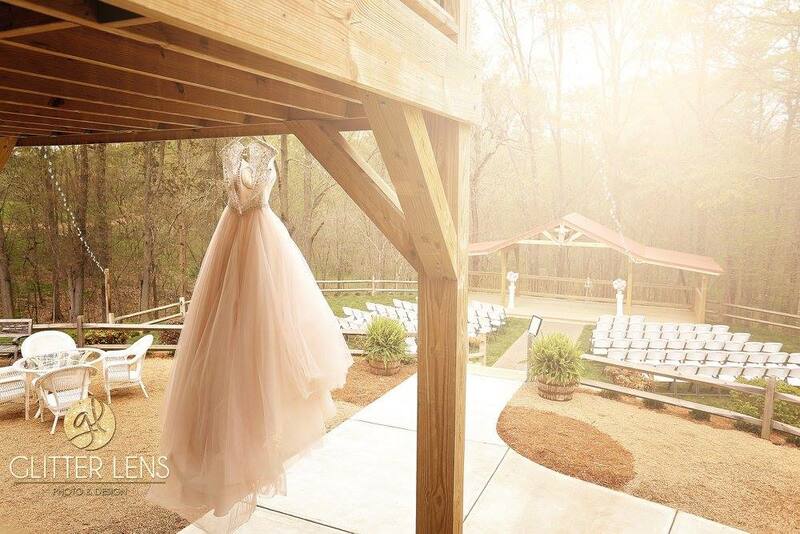 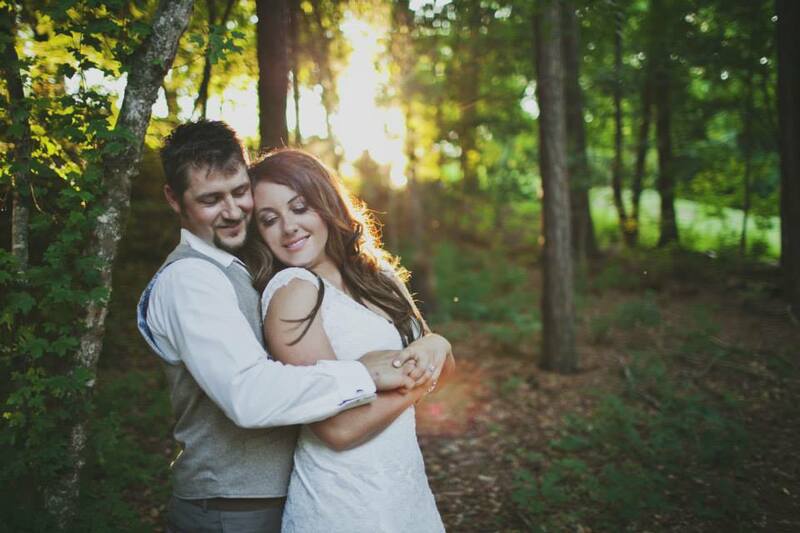 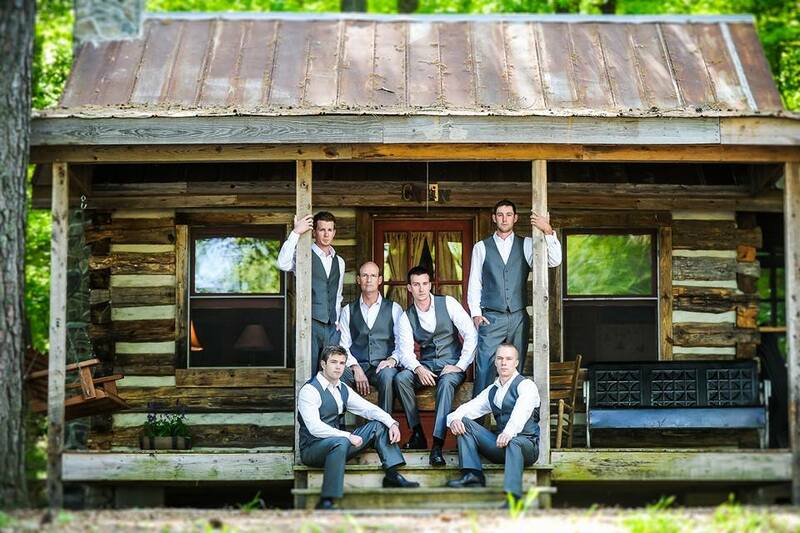 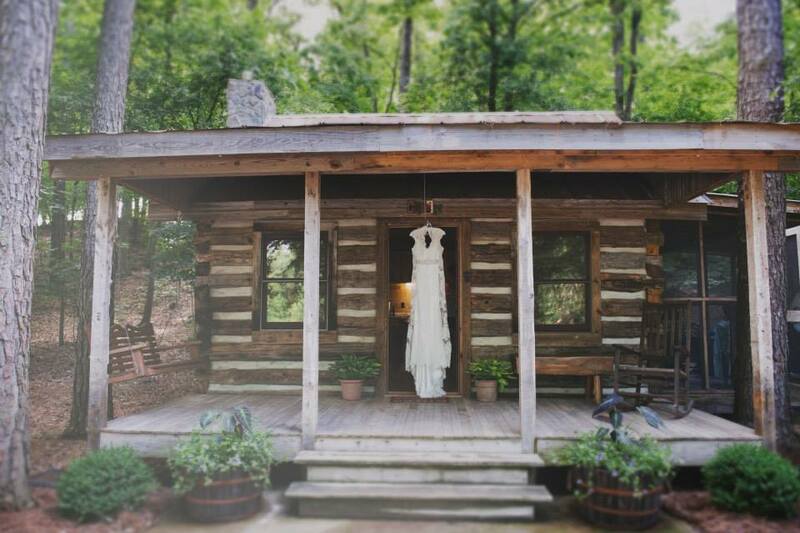 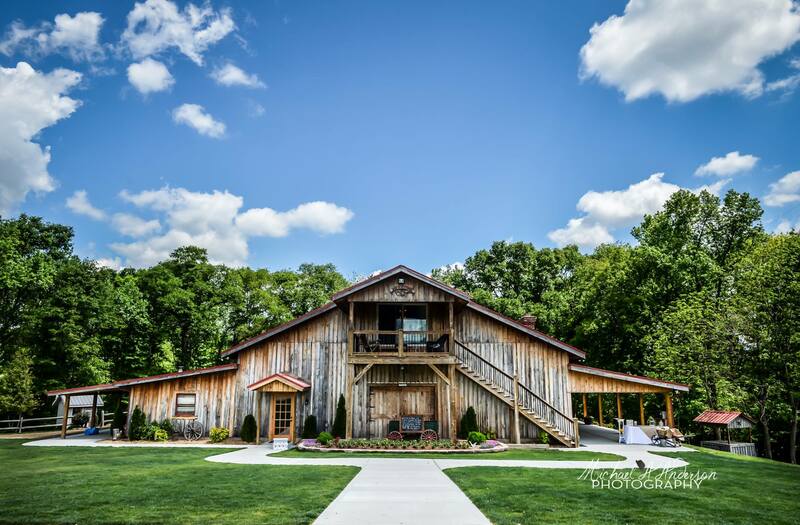 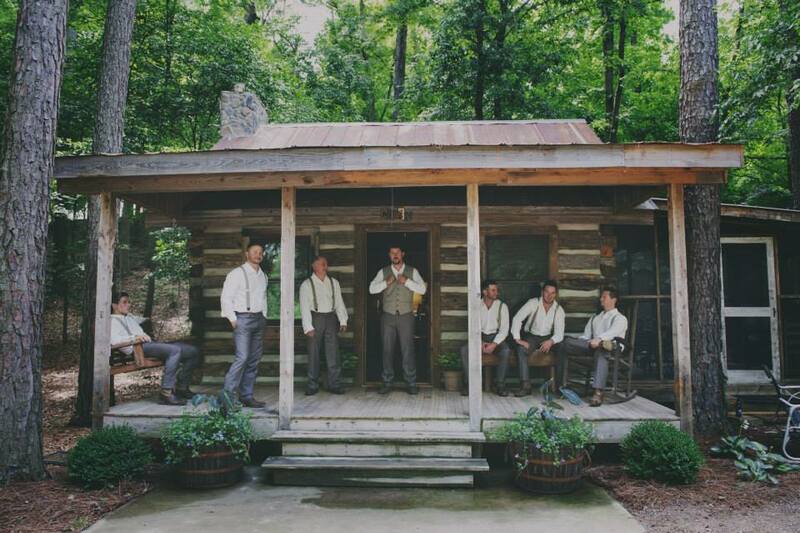 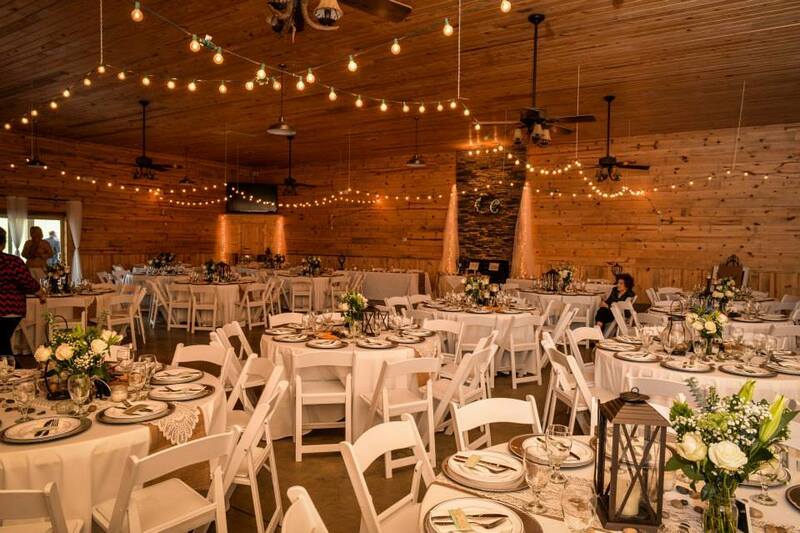 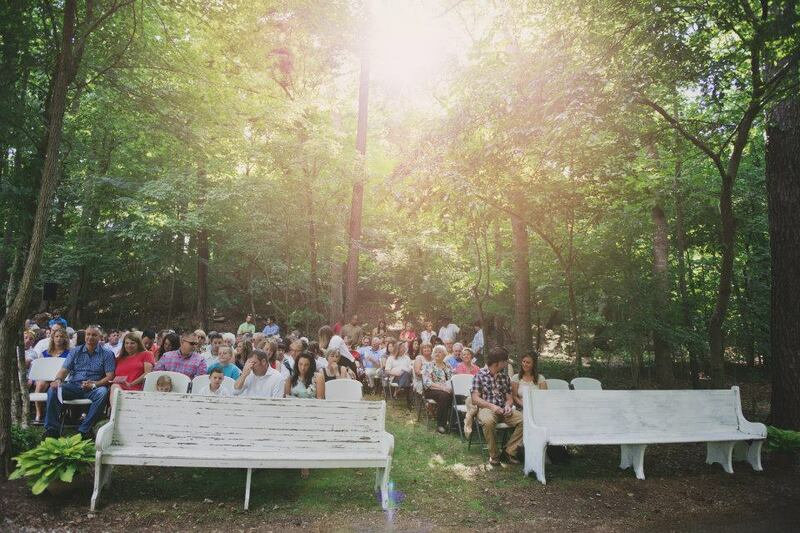 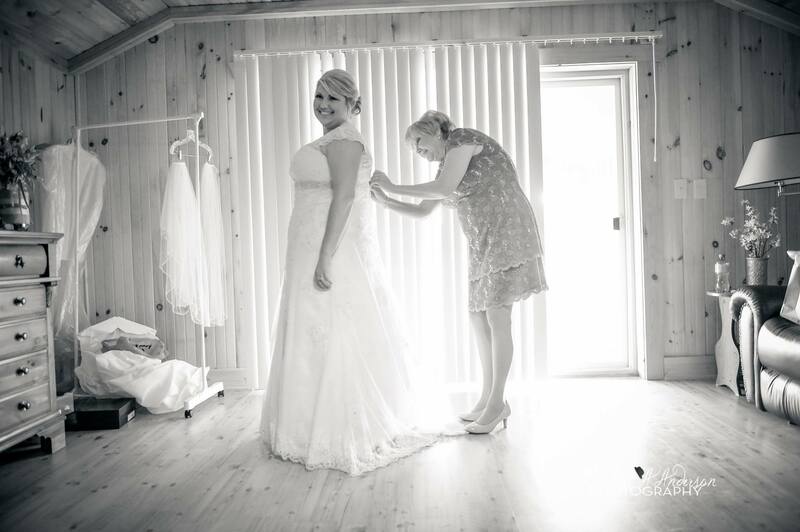 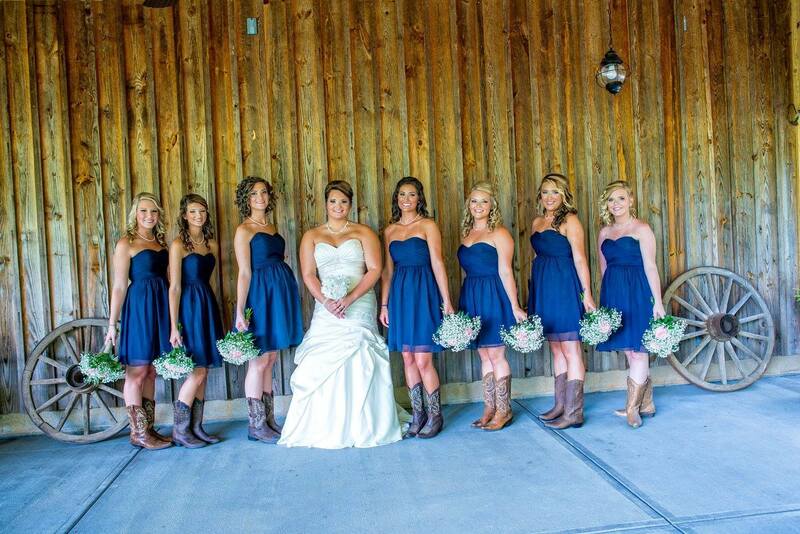 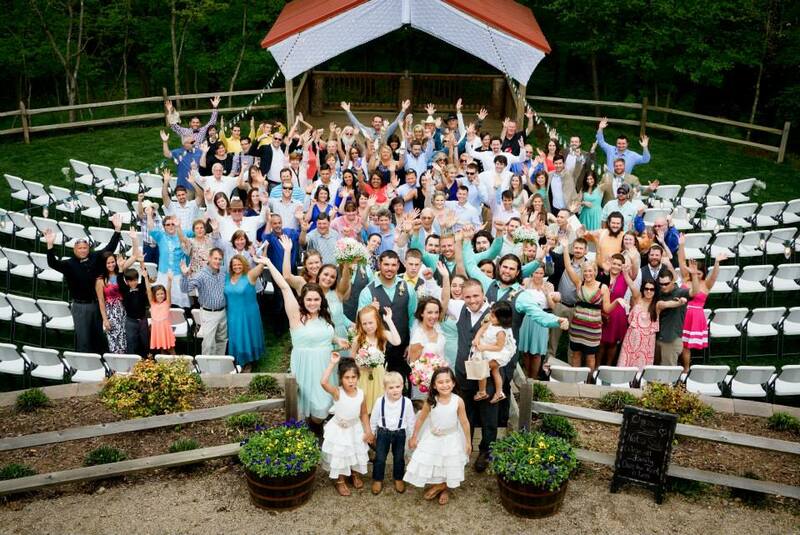 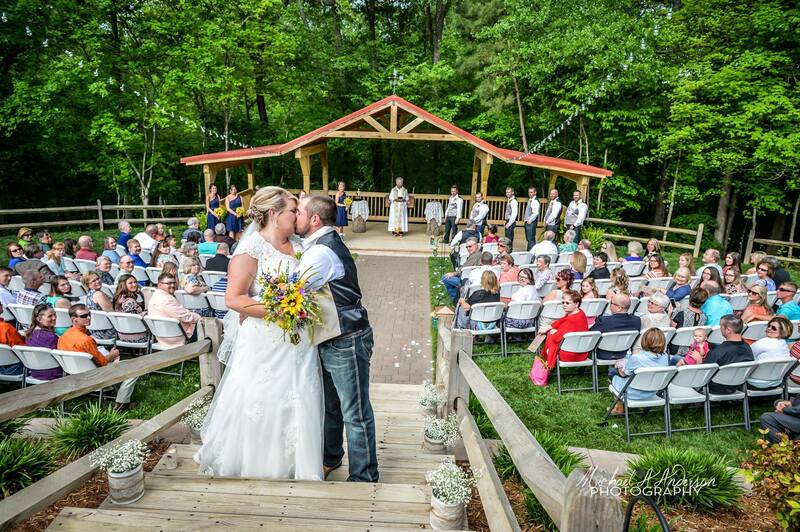 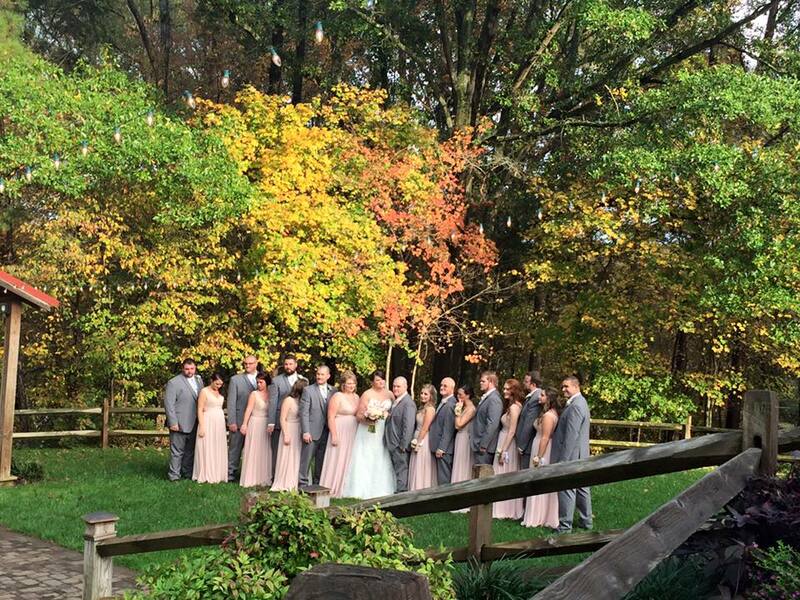 Dixie Dreams is a beautiful rustic wedding and events venue located near Charlotte in Monroe North Carolina on the beautiful Rocky River. 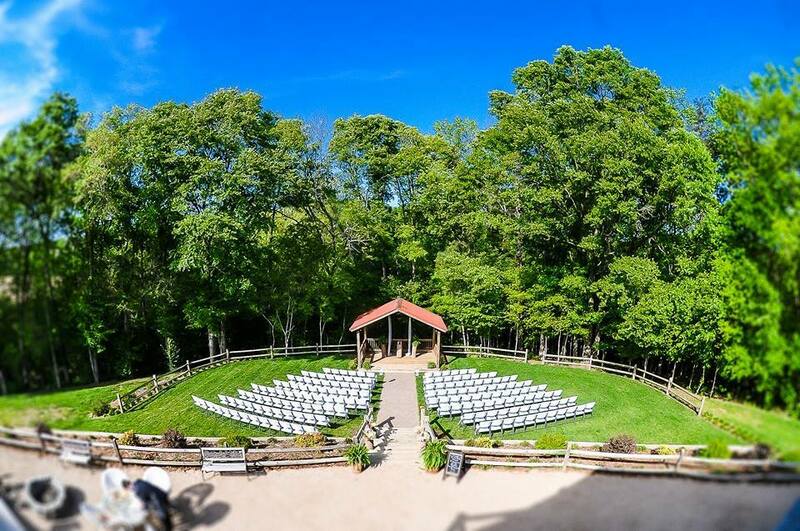 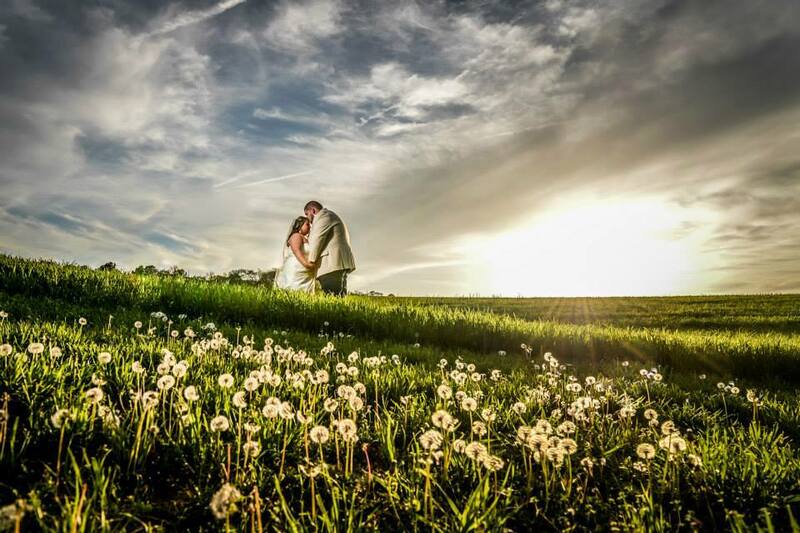 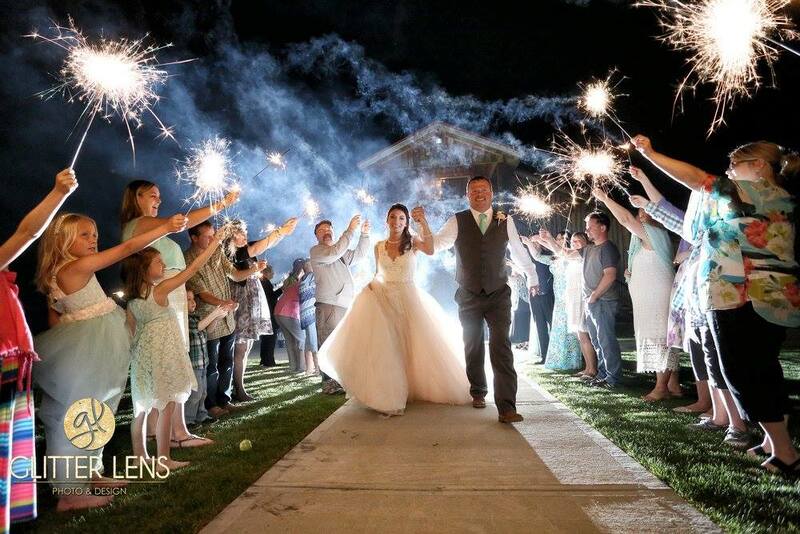 With over 108 acres of serene beauty it’s the perfect place for any event: weddings, receptions, family reunions, birthday parties, anniversary parties etc. 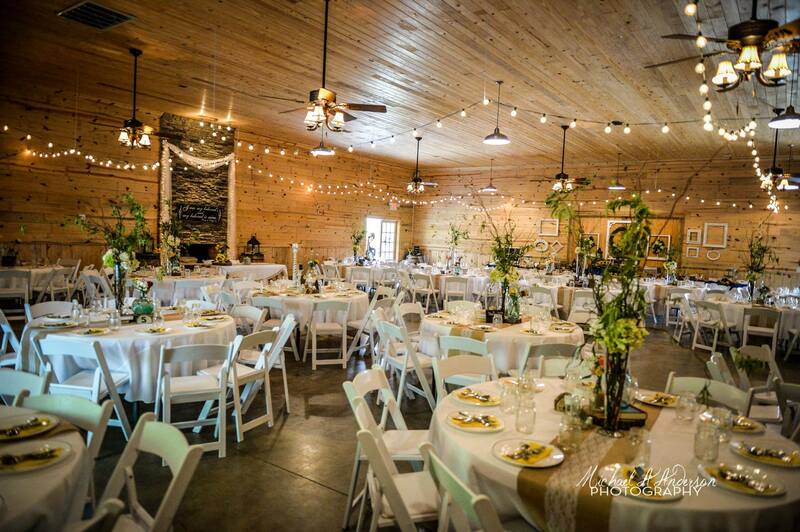 Our 3000 sq. 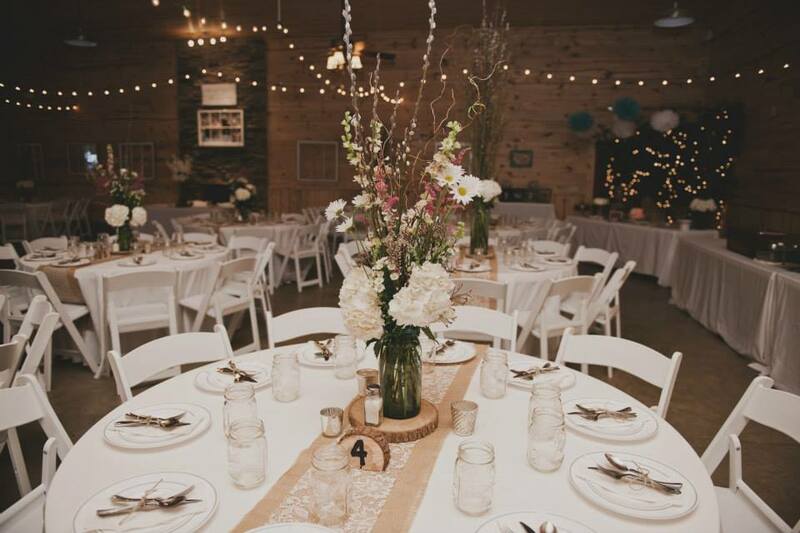 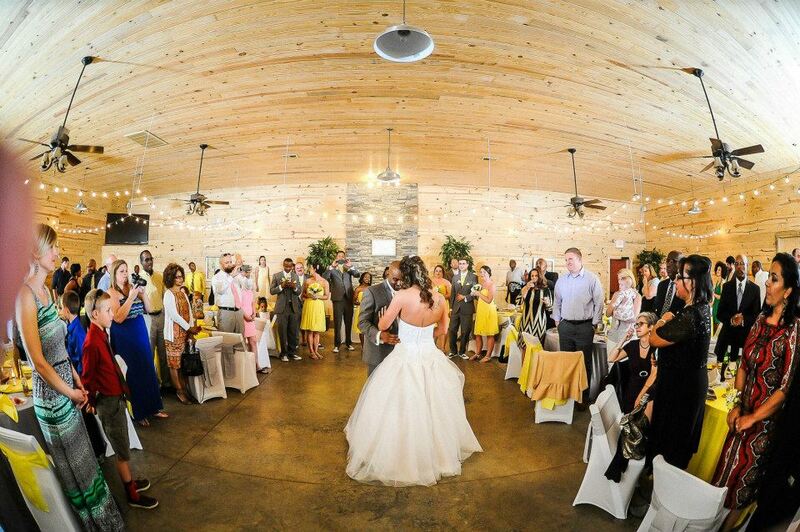 ft. facility is heated and air-conditioned so it makes the perfect place for your special event any time of the year. 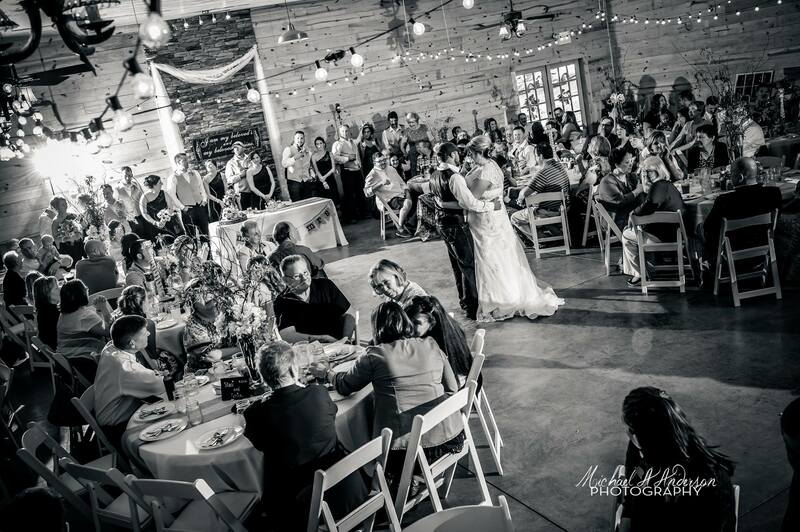 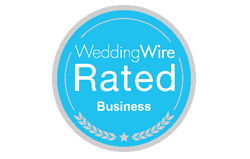 So whether it’s a party, reunion or wedding, it’s a great place to make lots of life long memories.